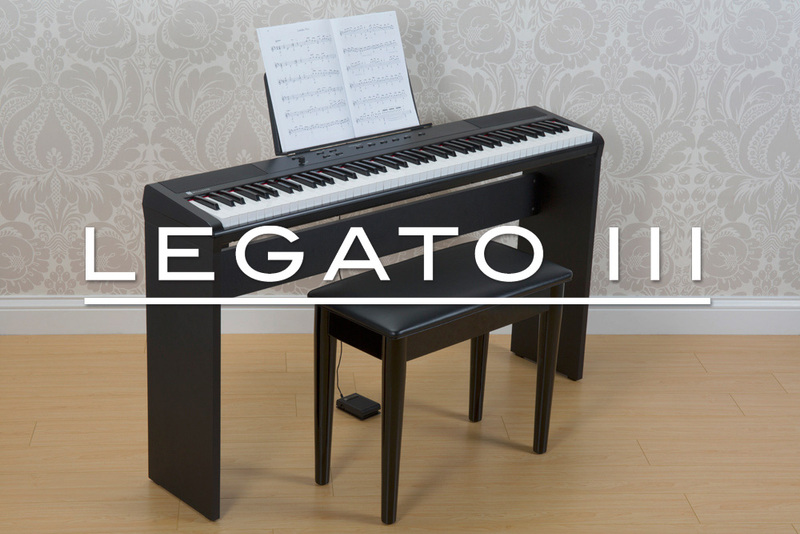 The Williams Allegro III is an 88 weighted-key digital piano with superior sounds and breakthrough features that are ideal for the advancing student or the professional player who appreciates nuanced key control and high-quality sound. 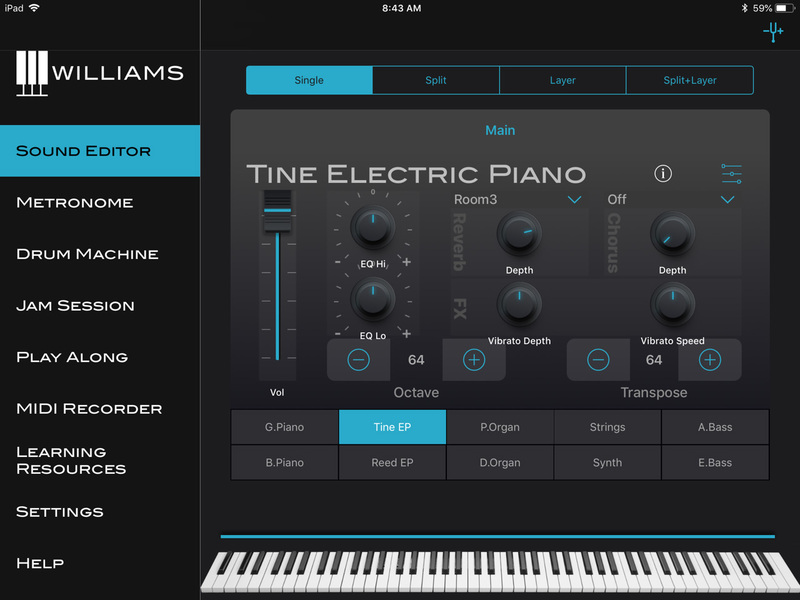 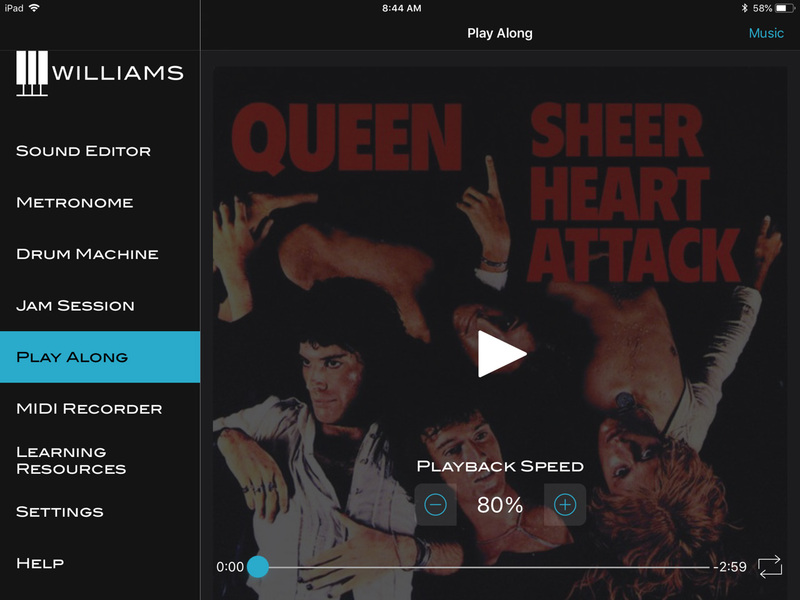 The Williams Piano app for iOS devices adds control and play-along features to the Williams Legato III and Allegro III. 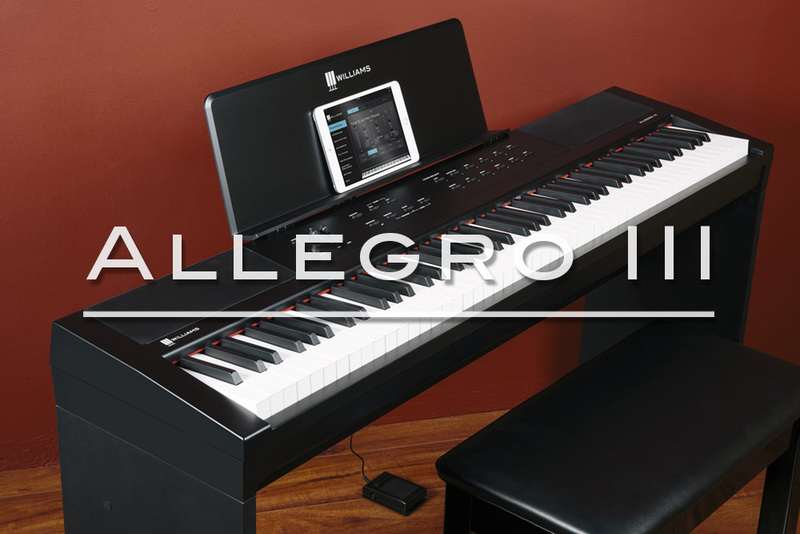 Connect over Bluetooth Wireless MIDI to your iPhone or iPad to select, layer, and edit sounds on the piano. 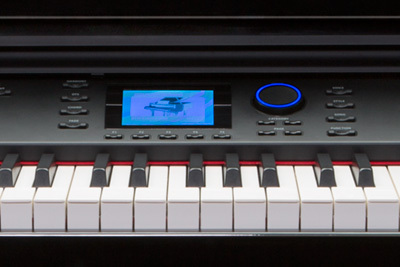 Bluetooth bi-directional MIDI connectivity for computer and portable audio devices (mobile phones and computer tablets). 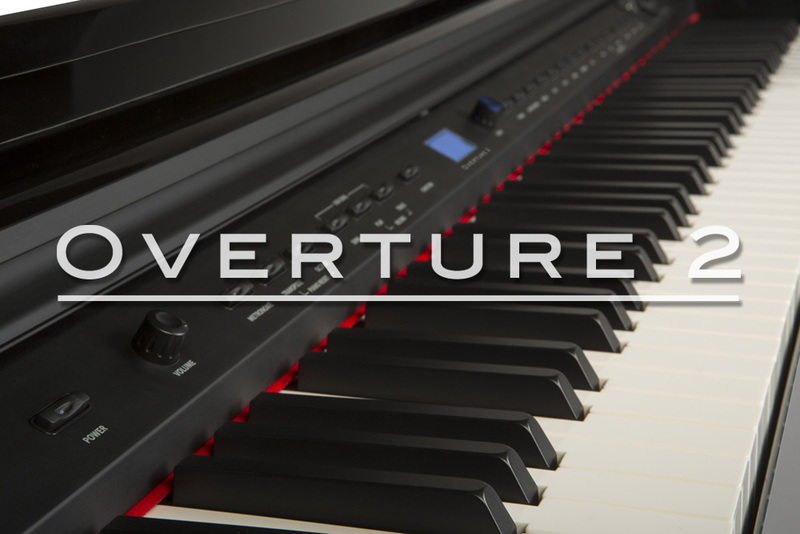 Includes 128 General MIDI sounds and 46 from our HD Custom Sound Library. 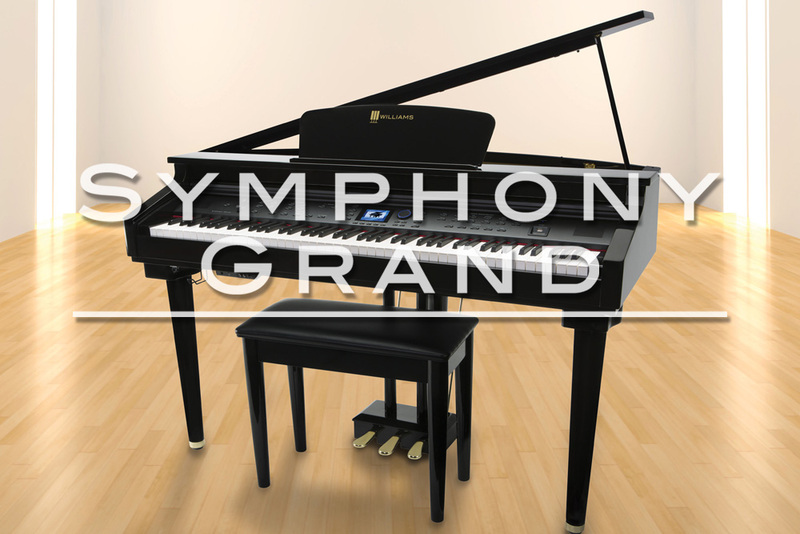 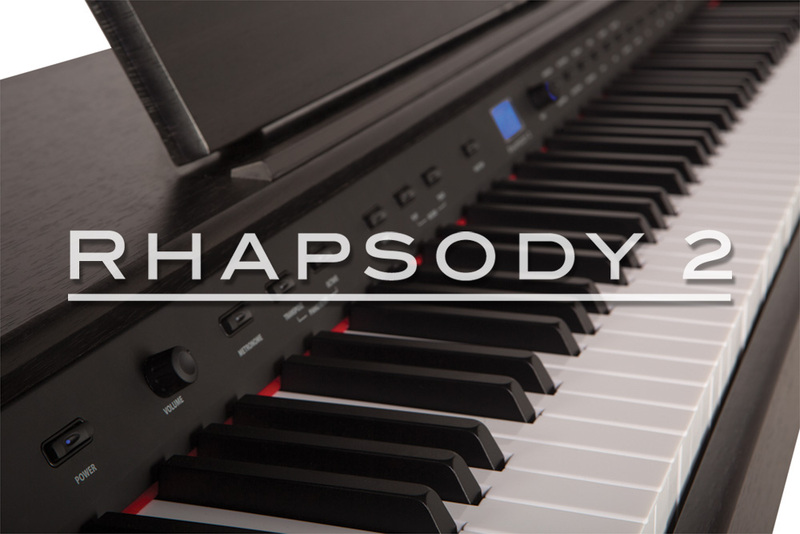 The Symphony Grand comes with 120 Style Arranger songs for realtime performance. 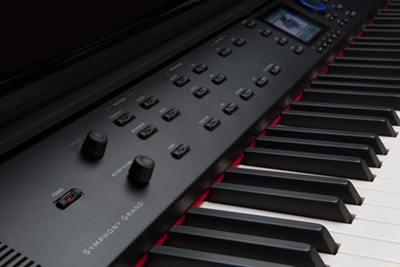 For realistic, expressive control of rotary and vibrato effects on select instruments. 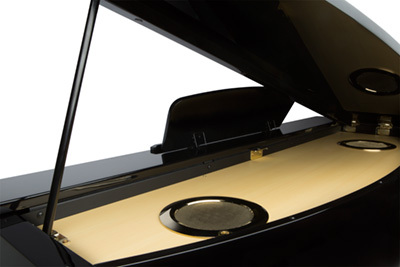 6-Speaker stereo sound system, split/layer, transpose, 4–track recorder, metronome, and more. 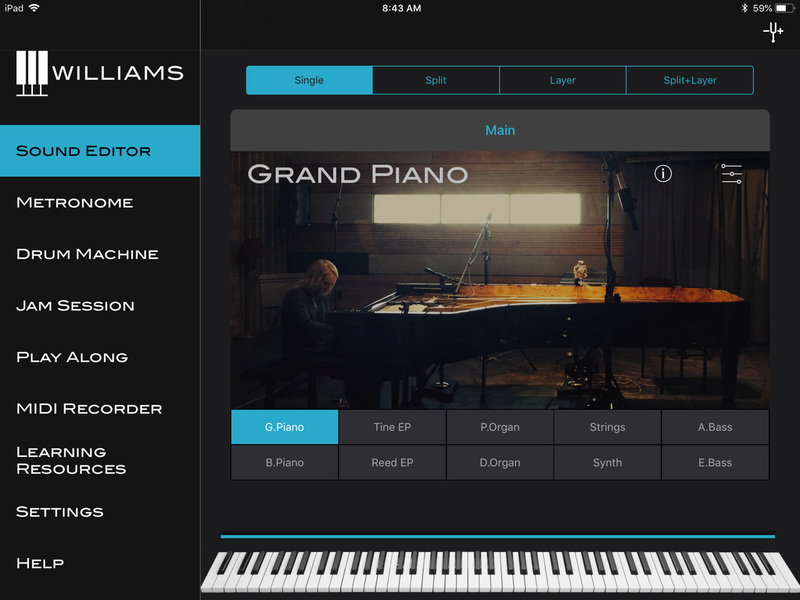 Keep up-to-date with the latest news from Williams Pianos.